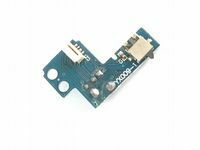 PS2 repair parts and accessories to enable you to do your own PS2 repairs. 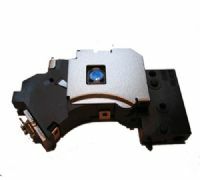 Replacement PVR-802 laser for the PS2 7000x series consoles. 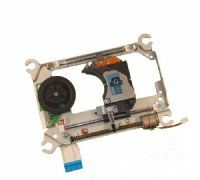 Replacement PVR-802 laser and mechanism for the PS2 7000x slimline series consoles. 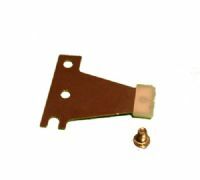 This is best part to buy to repair a well used console, as it replaces all the working parts of the laser mechanism. Replacement SPU-3170 laser for the PS2 7000x consoles. 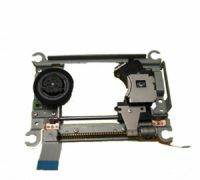 Replacement SPU-3170 laser and mechanism for the PS2 7000x slimline series consoles. This is best part to buy to repair a well used console, as it replaces all the working parts of the laser mechanism. 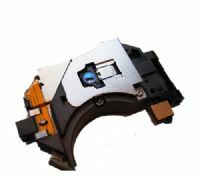 Replacement PS2 Slimline model metal laser arm and screw. 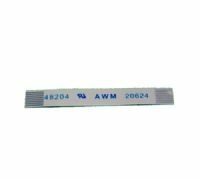 Replacement power reset switch ribbon cable for the Slimline PS2 consoles. 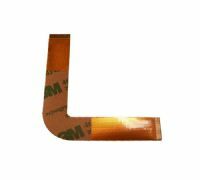 Replacement Slimline PS2 (7000x) laser ribbon cable. 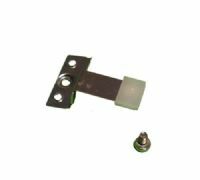 Replacement metal laser arm and fixing screw for the PS2 V50003 console.